Recruitment, motivation and skills development will be hot topics for the IMI People Insight Theatre at Automotive Management Live this November. The theatre will be hosted by the Institute for the Motor Industry (IMI), motor retail’s professional body for skills and career development, and is a new addition for Automotive Management Live 2018 at Birmingham NEC. 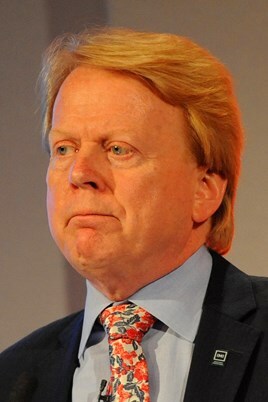 AM recently revealed other new features planned for the free event, including a Future Dealerships zone and strategic sessions exploring the likely future of motor retail. The sessions at the IMI People Insight Theatre are planned to focus on attracting and retaining the best talent to the industry as well as a host of other topics from apprenticeships to the changing roles automotive retail now demands. “Attracting high calibre candidates has always been a challenge for the sector, including at apprenticeship level. The IMI is working closely with employers, schools and colleges to raise the profile of automotive retail and highlight it as an excellent place to gain skills and launch a career. “An incredible 320,000 jobs will have been created in the industry from 2014 to 2030. Many will be technology driven and include areas such as cyber security, 3D printing and digital retailing. The sector will need technologically conversant young people and the roles will be many, varied and cutting-edge. It is an exciting time to join. The young people who enter the industry now will be the ones shaping the future of a technologically driven sector. Experts in the fields of employment, recruitment, training and development will take part in the insight theatre. 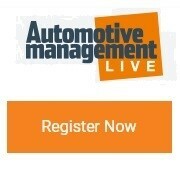 Automotive Management Live 2018, on November 8, will also offer dealers, independents and manufacturers the chance to attend topical masterclasses run by some of the industry’s leading suppliers, browse more than 80 exhibitors and network with colleagues.